Material Design, the new design language for Android L, is set to completely transform the entire Android experience. 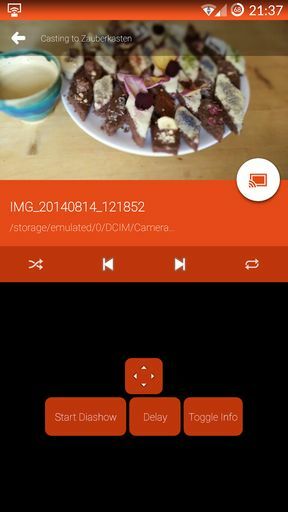 Flat, clean, brightly coloured and easy use, even the simplest of apps will look beautiful when built according to the guidelines for Material Design, in a way we have never seen before on Android. Developers are already in the process of updating their apps—or designing new ones from scratch—for this new look in time for the anticipated rollout of Android L, along with a new Nexus phone, this Autumn. Here’s our pick of the ten best Material Design apps you can already download today. 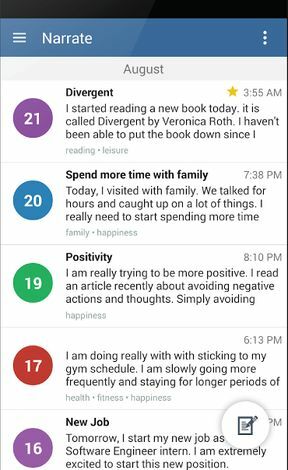 Narrate is a note taking and diary app for jotting down your thoughts and ideas throughout the day. It supports tags to make searching and organising your notes easy, and there’s password protection to help keep the content safe. Sync options are supported, including with Dropbox, although this is one area we’d expect the app to improve in future. Thankfully, updates are frequent and new features are added regularly. This combination of proactive approach and beautiful design means Narrate could turn into something very special. 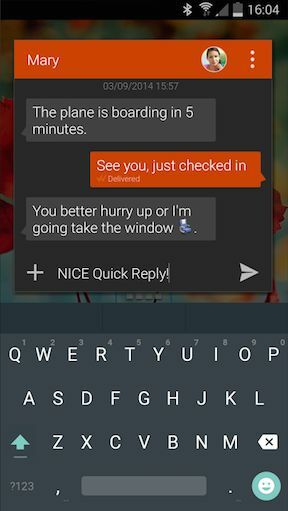 Textra has already established itself as one of the best and most well-designed SMS apps for Android. 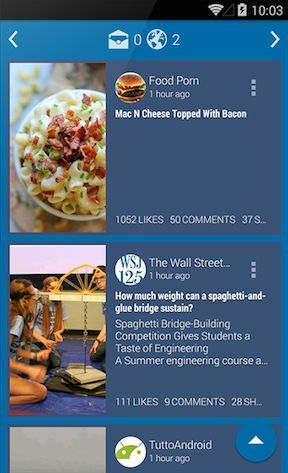 A recent update has taken it down the Material Design route, and it is looking better than ever. It’s lightweight, a pleasure to use, and completely free. The only downside is that Textra uses its own database for storing messages, which can cause problems if you want to switch to another SMS app, or export messages to move over to another phone. If this is a deal breaker for you then keep an eye on QKSMS. Currently in alpha testing, it’s another awesome looking Material text app. 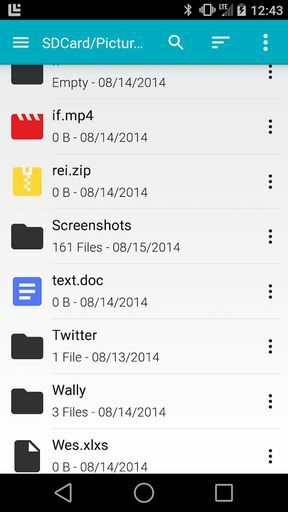 Sliding Explorer is not the most feature-rich file explorer for Android but it is the best looking by some margin. It stands apart among a collection of apps that more often seem inspired by Windows 3.1 than cutting edge touch UI design. Sliding Explorer has the power where it matters most. 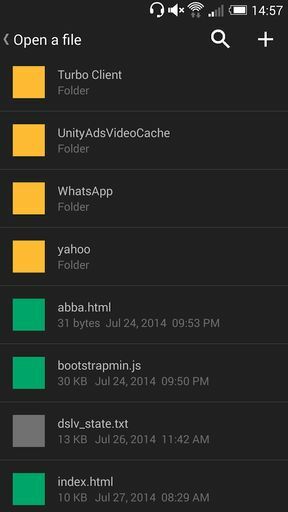 If you have got a rooted phone, you can view and edit system files in the root directory, and set file permissions as well. Chrome has been updated to Material Design, but if you don’t want to use Google’s browser there are a couple of alternatives to check out. 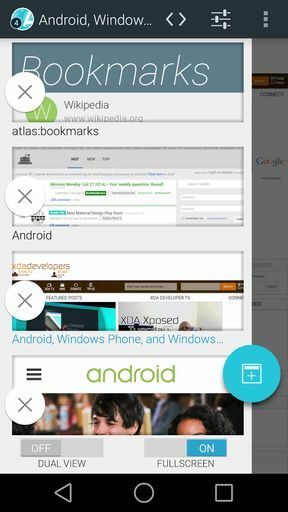 Atlas puts privacy at the heart of its experience, it offers a ‘content-centric’ UI where the interface disappears completely for full screen browsing, and there’s even a dual-view mode via an in-app purchase that enables you to view two sites at the same time. Also take a look at NOW Browser, a lightweight and gesture-rich browser that is also fully equipped for the Material Design era. With LocalCast you can stream content from your phone or tablet to your Chromecast connected TV. That content includes not only movies and photos, but PDFs as well, turning the app into an awesome productivity tool. With over half a million installs already, LocalCast is well on the way to establishing itself as one of the most important Chromecast apps. The recent Material Design update will only help. Turbo Editor is a perfect example of how Material Design can tun even the most utilitarian of apps into works of art. 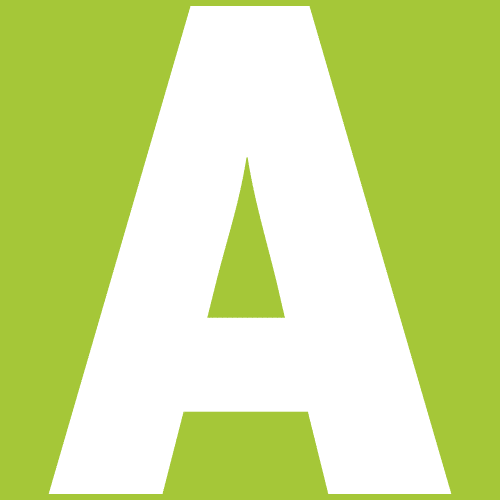 The app is a text editor design primarily for code. It’s a class of app where the interface is normally the last thing that gets considered—with Turbo Editor it is right at the heart of the app, and it is all the better for it. Calc+ is a powerful and highly customisable calculator app. It supports numerous skins and you can choose your own font, too, to make it look and feel like your own app. There’s more to it than mere looks, however. 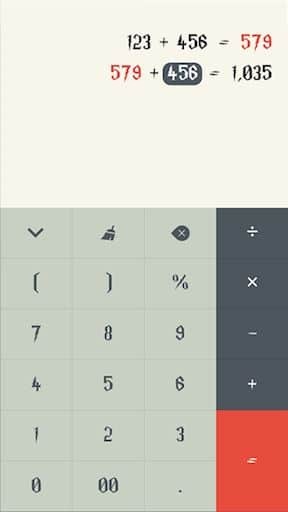 The built-in notes tool is what helps lift Calc+ to a new level: you’ll no longer be left scrabbling around for a pen and paper if you need to jot down calculations as you go. 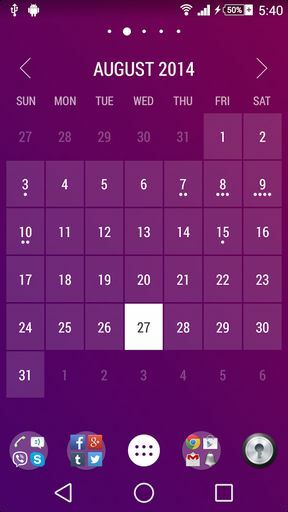 We’re huge fans of full screen calendar widgets, and the Material-based Month is the best yet. Put simply, it’s both beautiful and incredibly useful. Given the large number of great looking calendar apps around at the moment, we’d expect plenty more to embrace Material Design in the coming months. For now, Month is the front-runner. The official Facebook app is largely awful, and we’re resigned to the fact that it will always be badly designed—that’s the inevitable consequence of having your apps built by committee. For an alternative, try Fast for Facebook. It’s very lightweight, so works well even on older handsets, and includes full messaging support, comprehensive security options and even push notifications via an in-app purchase. 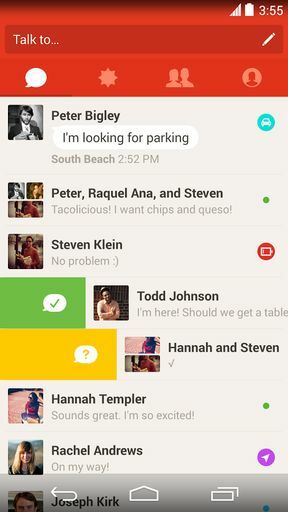 The new messaging app from the social network Path shows Facebook and co how to make apps that are actually enjoyable to use. Rather than being a lazy port of an iPhone app Path Talk fully works within the Material Design guidelines. As an added bonus there’s support for Android Wear too.